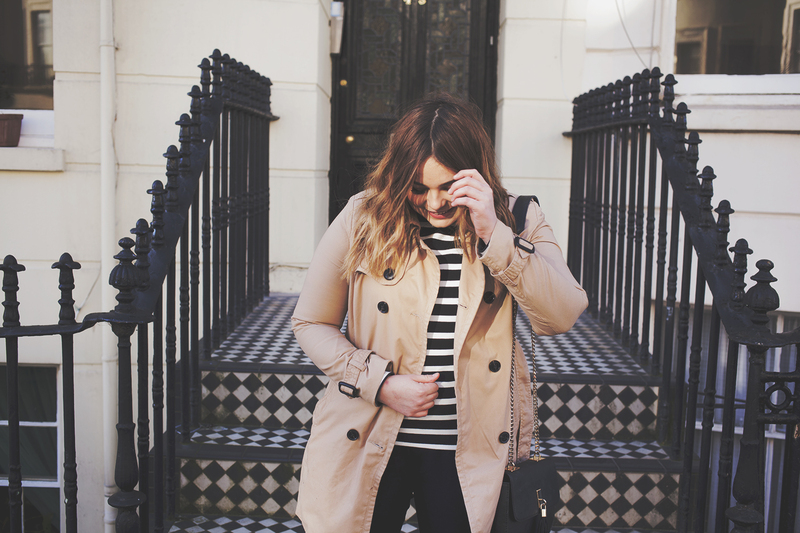 Lily’s is the first blog I ever discovered and I was obsessed with her style from the outset. I think it was back in 2010 when I discovered the world of blogging and I can’t even remember how I found Lily’s blog but ever since I did I have loved her style, her photography and range of posts on topics from fashion to beauty to lifestyle. She also has the absolute best makeup and skincare recommendations, and pretty much anything she says is good, I want in my life. Really she’s the reason I started a blog so a big thank you for being my inspiration to start my own little corner of the internet! I started reading Megan’s blog back when she was What’s New Pussycat and even back then she was an absolute babe with killer style. Every outfit she puts together looks awesome and I wish I had as much effortless style as her. I am also obsessed with her Instagram posts as they are all so well put together and make me desperate to shop everything she posts. All in all, she’s great and if you aren’t already following her then you really need to be. And did I mention that hair and those cheekbones?! Amy of The Little Magpie is just beyond stylish. Every outfit she puts together looks so on point and I absolutely adore her posts. She’s also super witty in the way she writes so every post has me chuckling because she makes you feel like you’re chatting a friend. I’m also a huge fan of her travel posts recommendations, Amy’s blogs about Iceland have made it a huge must-see on my bucket list! Again, another absolute babe. I have been following Nika’s blog for quite a few years now and she will always be my go-to for ultra chic style, whether that be dressed down, or dressed up, she always looks incredible. What I love about her style is that so much of her clothing is from the high street, yet the way she puts it together makes it look so high-end designer which is a huge inspiration to me and something I wish I could do with my own style. The photography on her blog is also so beautiful and well thought out, every backdrop looks so well suited to the outfit and the photos are gorgeous. 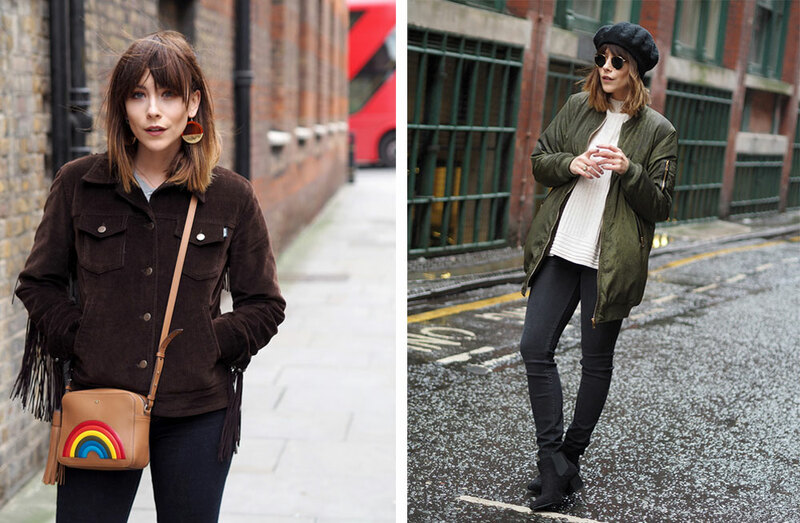 And have you seen her style inspiration posts? I actually need Nika to come shopping with me and pick out some of those amazing looks for me. There’s obviously so many other amazing blogs out there that I love reading but I thought I would pick out these as a few of my absolute faves who inspire me to try new things, try harder with my blog & outfits, and travel more to see the world. Who are your blogging inspirations?